It’s pretty obvious that James Kennedy and Raquel Leviss’ romance is working out for the best. Not only do they share a puppy together, but they also recently moved in to the same home. With things heating up, fans are naturally wondering when the two will exchange vows — and whether the wedding will be featured on the upcoming season of Vanderpump Rules. During an interview with Andy Cohen on Watch What Happens Live, Kennedy talked about getting engaged and when he might pop the big question. The Vanderpump Rules star admitted that Leviss is the perfect match for him and that a proposal is right around the corner. 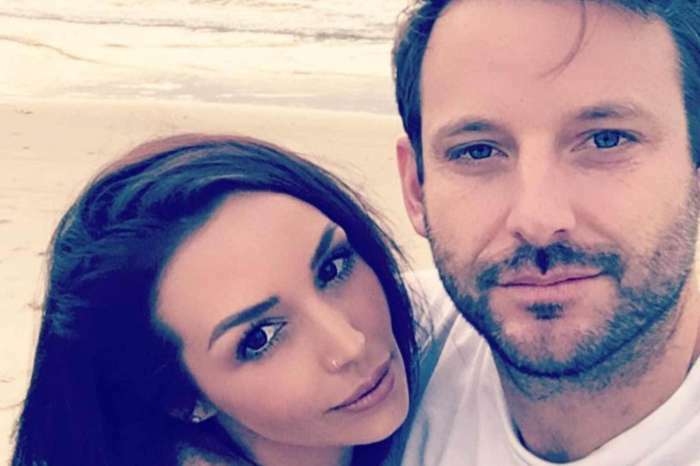 According to Bravo TV, Kennedy’s comments indicate that he and Leviss will likely be the next stars of the hit reality series to get engagement. If that happens, the two will follow Jax Taylor and Brittany Cartwright down the aisle. But whether their wedding is featured on the show, of course, is another matter entirely. Apart from the engagement talk, Kennedy also discussed his recent behavior on Vanderpump Rules. Kennedy admitted that he probably overreacted when he was asked not to go on the cast trip to Mexico and even apologized to Tom Schwartz for what he said. When a caller tried to ask him about his drinking issues, however, Kennedy cut them off and dodged the question the best way he could. 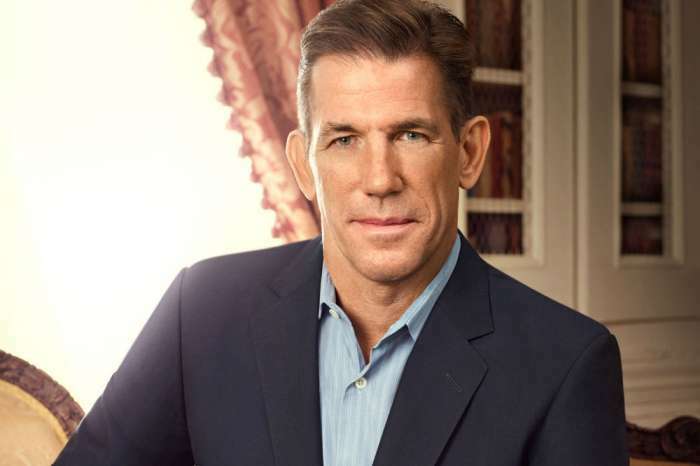 Kennedy went on to tell Cohen that he has changed a lot over the past few months and, despite how things are going on the show, is happy with his life at the moment. 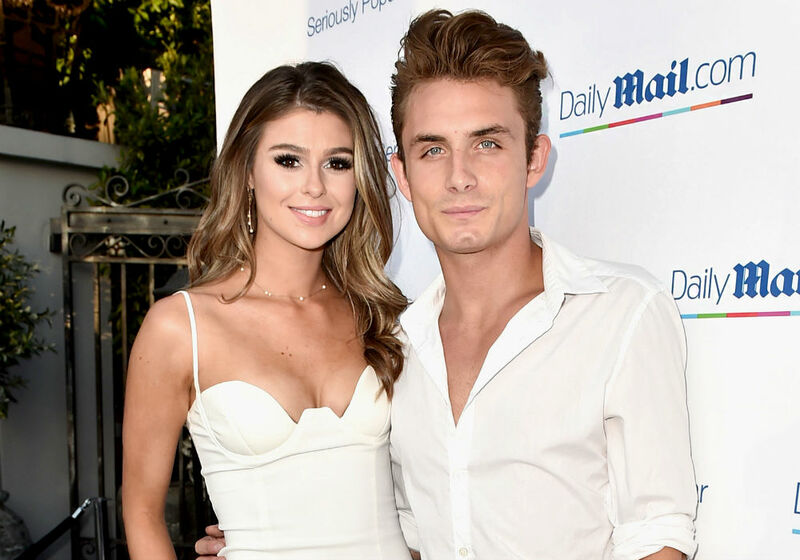 It probably helps that James Kennedy has a loving girlfriend, and we can only hope that the two can keep it together before things get any worse for him on the show.